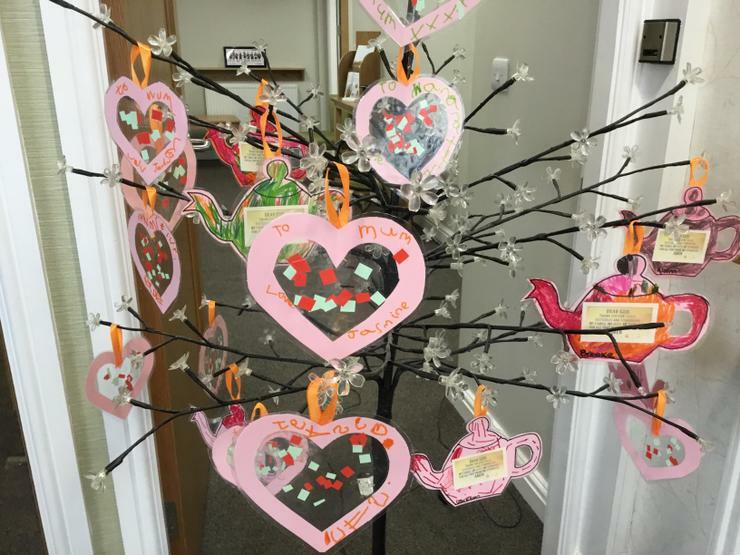 We were so pleased to be invited to Porters Funeral Directors recently to celebrate Mother's Day. 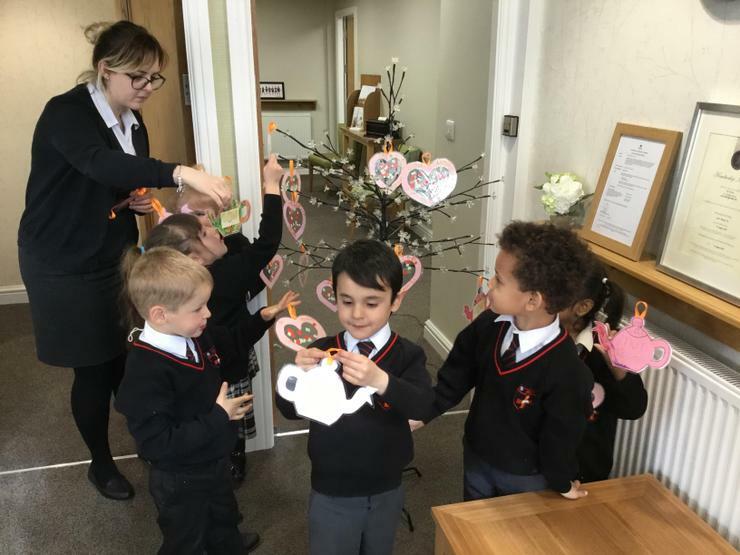 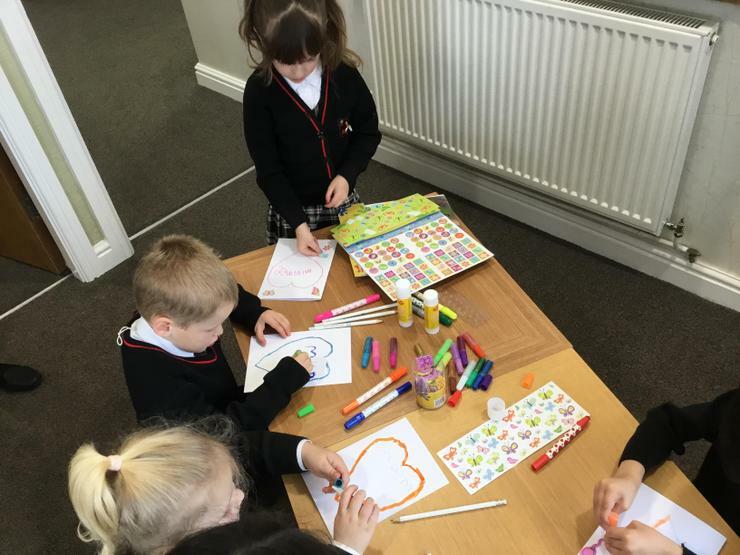 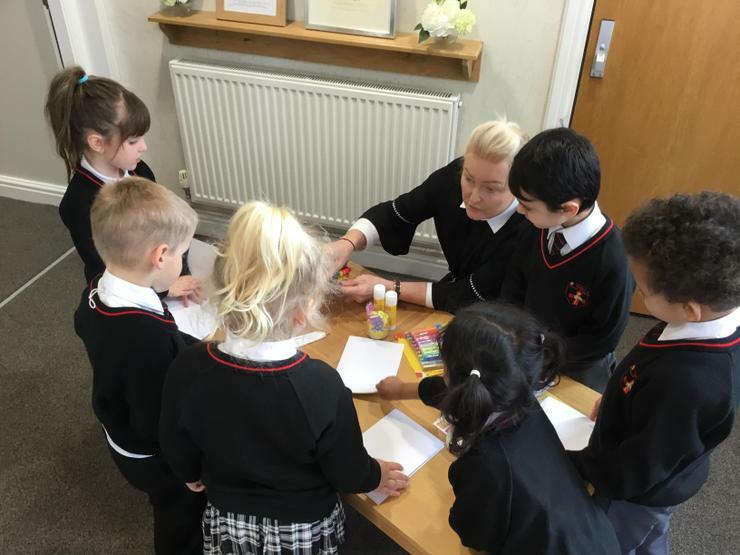 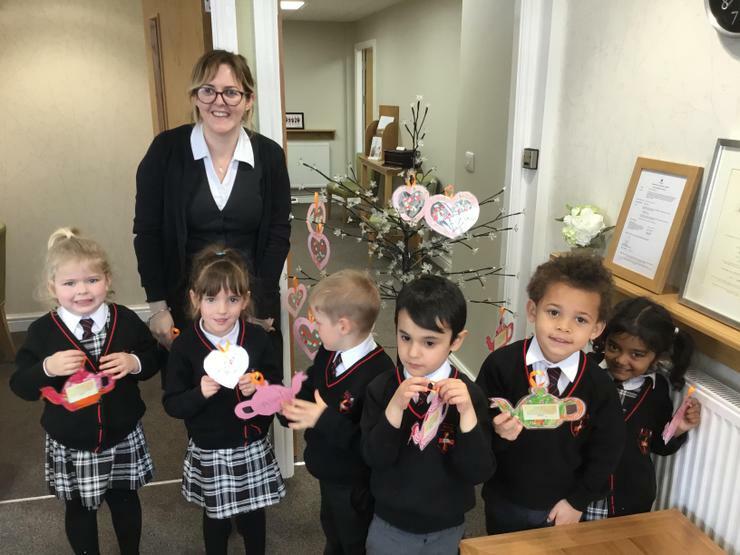 Our children from Reception had a great time making their own Mother's Day cards with Kayleigh, the office manger. 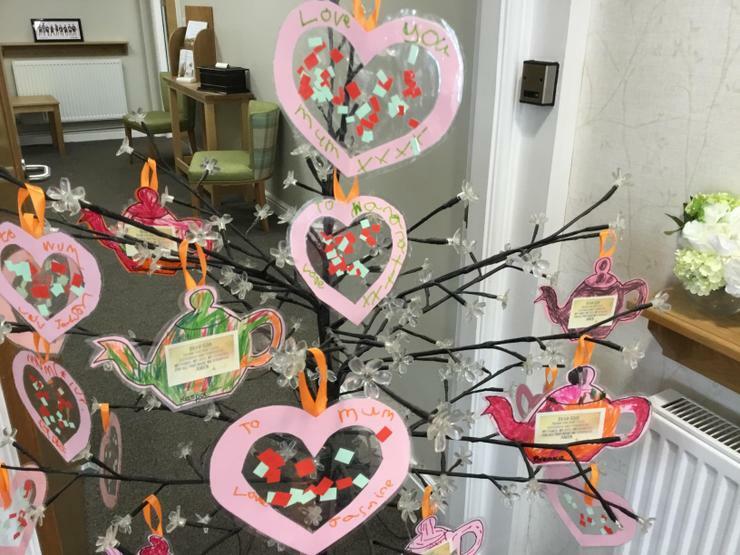 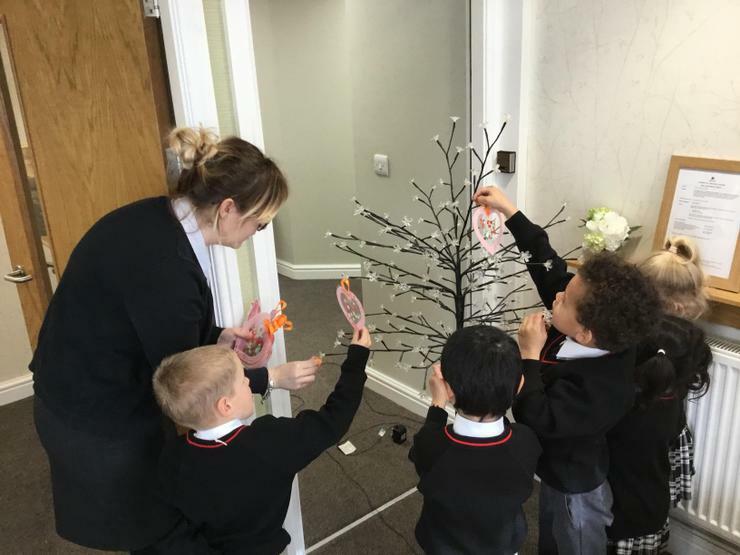 We then decorated her tree with messages about how much we appreciate our mum's and all they do for us.